PHOENIX, AZ – The latest MM Chapter, also known as “Iron Sharpens Iron” is a vibrant and flourishing men’s group that is rapidly growing in Phoenix, Arizona in the Vistancia area. This gathering of men in a major metropolitan area of Arizona seeks to empower men of all ages to become better at home, work and in the community. 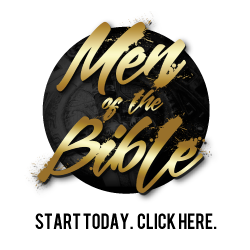 Led by Chapter founder Ted J. Rifkin Sr, and The Ministry Team, is a group of men committed to follow the discipleship principles originally taught by Jesus to His Twelve. The primary tenet of MM Phoenix is…”no man walks alone”.